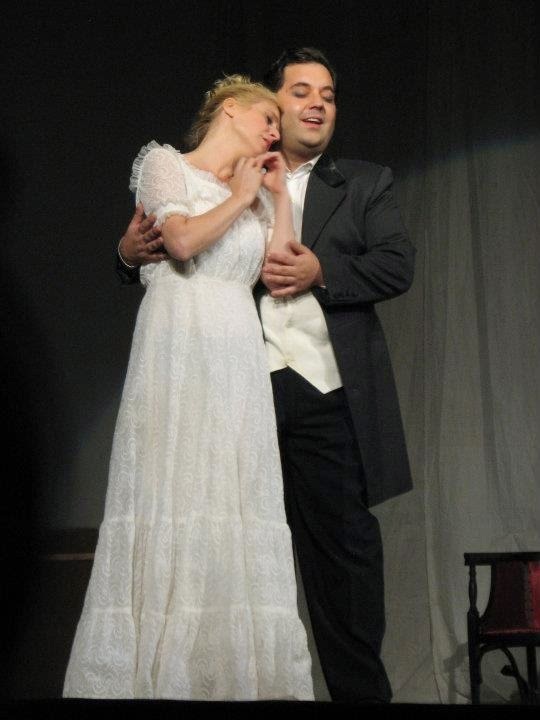 It is a rare talent in one week to sing the part of Cavaradossi and to play S.Rachmaninoff – Piano concerto N2. 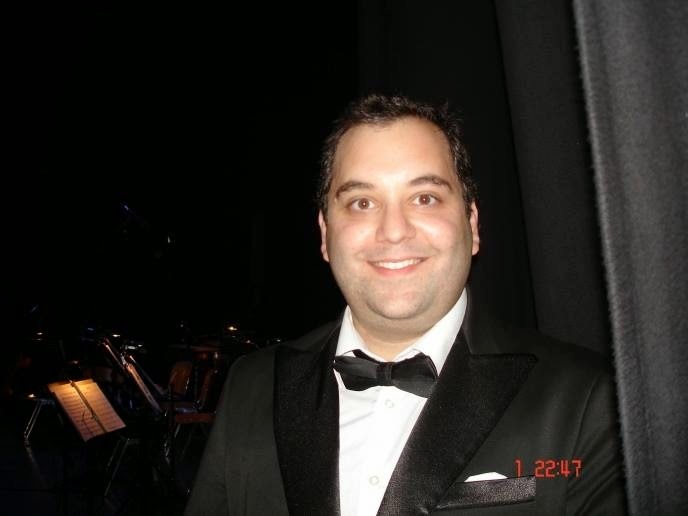 Georgios Filadelfefs is a young musician who makes his career as a pianist and a tenor. During the season 2013 - 2014, he sang the parts of Il Conte d’Almaviva from “Il Barbiere di Siviglia”, Alfred from “Die Fledermaus”, Swan – “Carmina Burana”, Turiddu – “Cavalleria rusticana”, Prince Shujsky – “Boris Godunov”, Andres, Cochenille, Frantz, Pitichinaccio – “Tales of Hoffmann”. 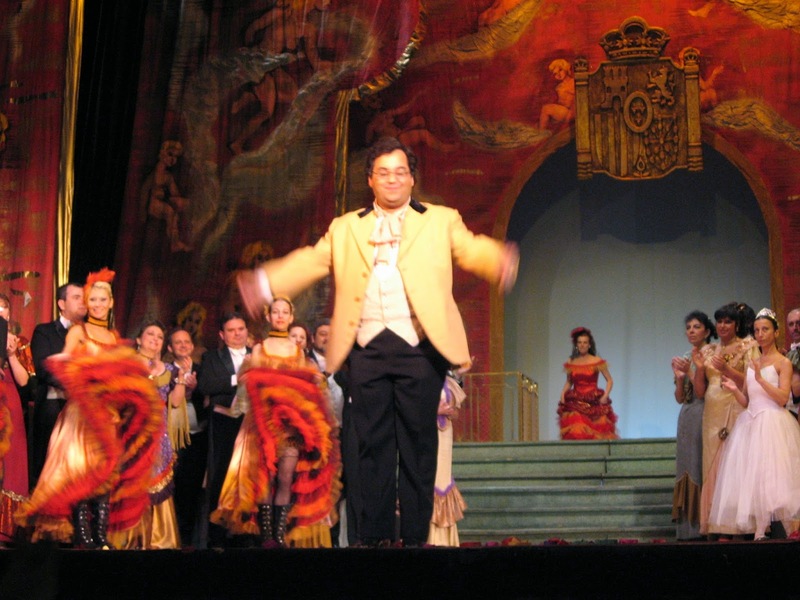 Georgios Filadelfefs made tour in Germany with 30 opera concerts. With the pianist Valentina Vassileva with whom they work for 8 years, they made two programmes with baroque music. Pleven, Plovdiv, Vidin, Rousse, Razgrad, Dobrich, Sliven, Shoumen, Bourgas, Yambol, Simfonieta Sofia, Mozart chamber orchestra (Sofia), Tutti Soli Chamber Collegium, Volgograd Philharmonic Orchestra, Ukraine State Orchestra. 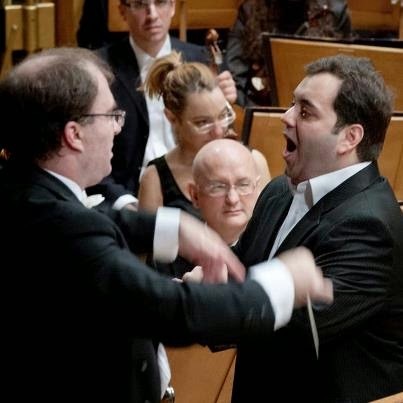 In 2002 Georgios Filadelfefs obtain a medal from the Mayor of Athens for his musical activities. - 19 operas from different periods. - Old arias, Lieder, Canzonets, cycles for voice and piano. He gave concerts in Greece, Cyprus, Bulgaria, Switzerland, Hungary, Serbia, Germany, Belgium, Netherlands and Spain. Megaron, Pallas – Athens; Aristoteleion – Salonika; Palau de la Musica — Barcelona; Auditorio Nacional — Madrid; “Bulgaria” Concert hall-Sofia; “Ferenz Liszt” chamber hall - Budapest, Nish Open Theater - Serbia, Teatro de la Zarzuela - Madrid, Nikosia theater - Cyprus etc. English, French, Italian and Bulgarian.